Was there anything special for general public in the Budget? The general perception about budget 2017 is that it has something for everyone but sufficient for no one! The major attraction for the salaried class in the budget is the income tax exemption limit. The individual income tax limit has not been changed. However, income above Rs. 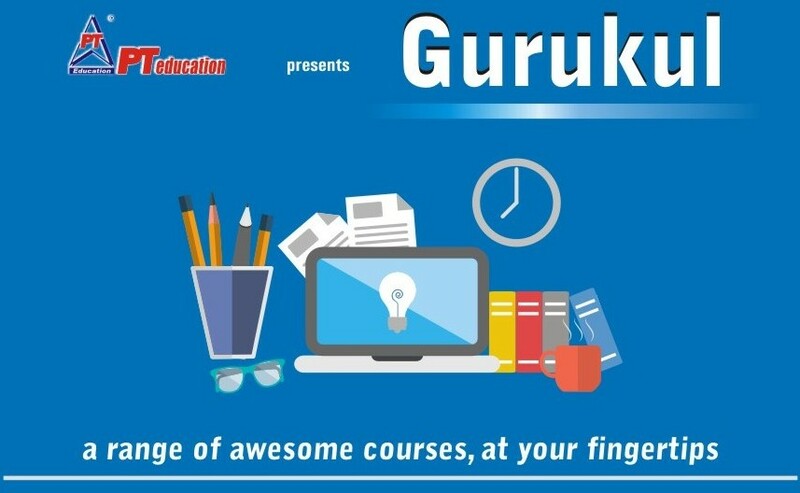 2.5 lakh and up to Rs. 5 lakh will be charged tax @ 5%. The finance minister has taxed the super-rich class more while giving some relief to the middle-class. A 10% surcharge would be applicable on income above Rs. 50 lakh to Rs. 1 crore. The 15% surcharge on income above Rs. 1 crore to remain unchanged. More thrust has been given on digital transactions in the budget. Service charge on IRCTC e-tickets has been withdrawn. There has been no change in the Service tax also. The holding period for Capital gains on sale of immovable property to qualify as long-term gain has been reduced from 3 years to 2 years. Overall, in the long run, the government seems determined to minimize unnecessary doles, create strong fiscal strength, push demographic benefits and ensure social benefit for the bottom of the pyramid. 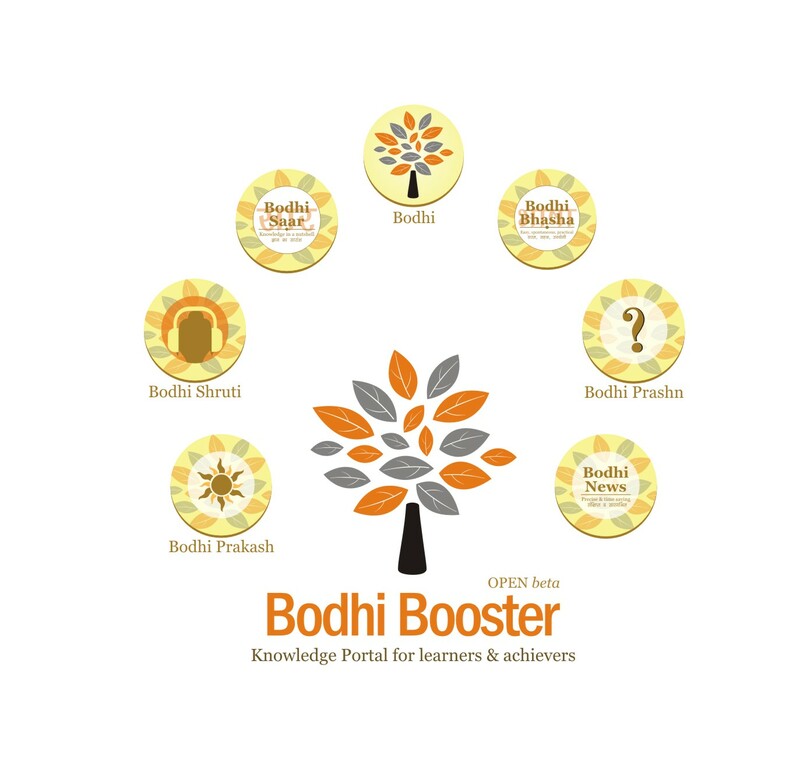 You can refer to Bodhi resources page for downloading the PDFs of Economic Survey and Union Budget.